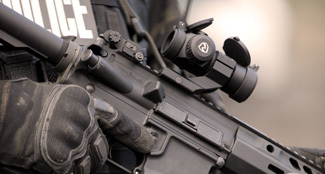 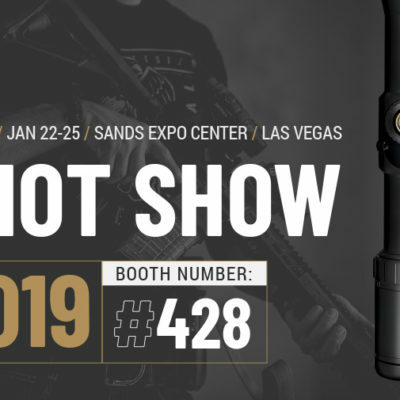 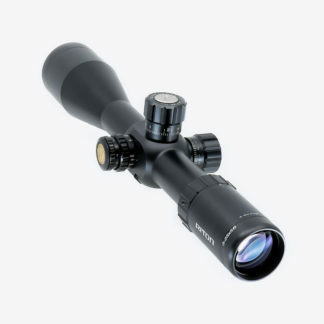 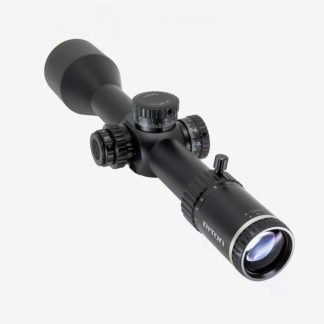 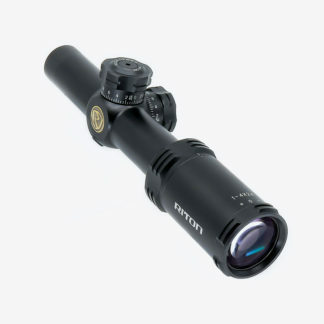 Whether you are a Precision Rifle Shooter, Hunter or Long-range Shooter this will be a last stop optic for you. 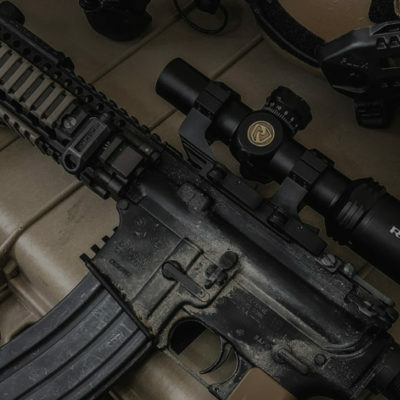 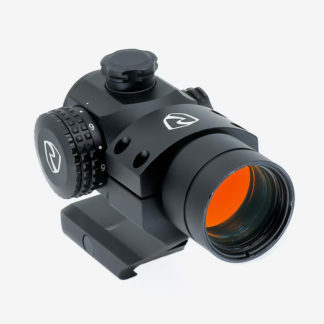 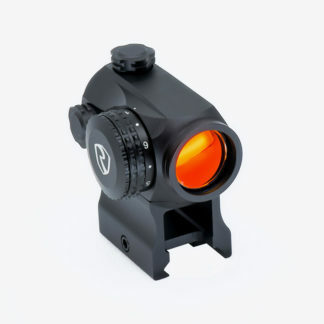 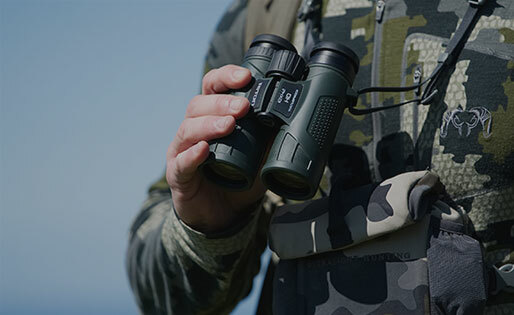 Our goal is not to just sell you an optic; our goal is to build a relationship with you and provide you with the best value, high quality optics on the market. 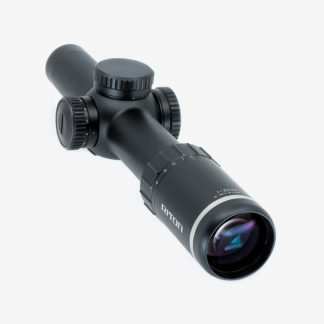 Get the optics to help you conquer the distance and never let you down. 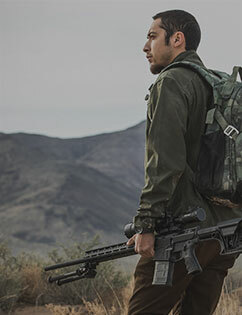 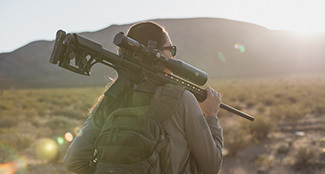 We are marksman and hunters, and because we’ve been there, we’ve built an optics line to withstand it all and never let you down. 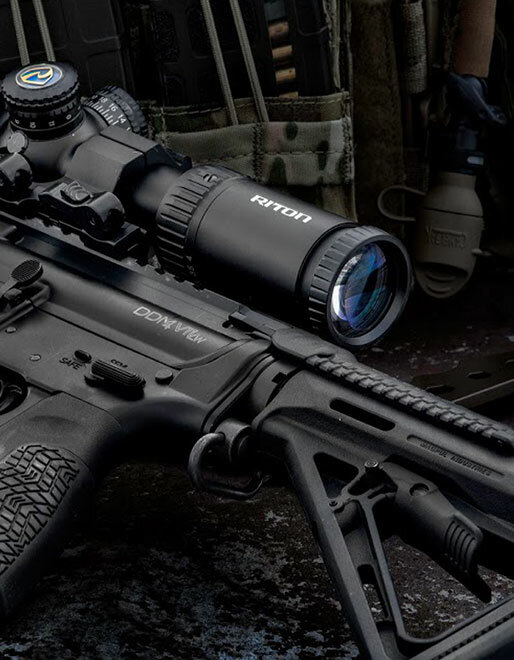 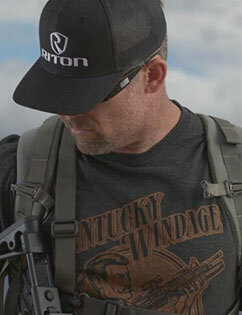 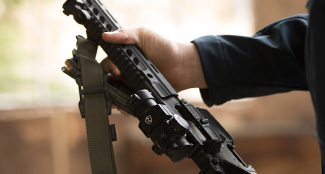 Within the Riton Optics product line, you’ll see the difference in everything we do, including the high quality products at the industry’s best value and unrelenting customer service support. 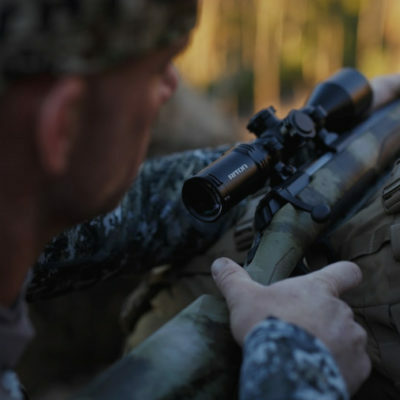 Get the products you need at the prices you want. 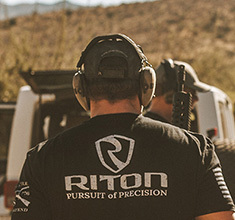 See what we have been up to at Riton. 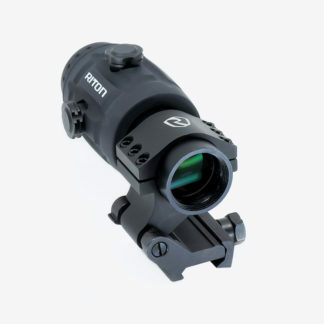 Tag us on social media and show us your Riton.